Delta Air Lines decided to get creative with fundraising efforts for its museum. Each month, people line up in Atlanta for a chance to purchase Delta gear. Everything from old seats to galley carts is up for grabs. @kevtibs takes us there now on @NBCNightlyNews. There's new video taking us inside the dramatic mission into an underwater cave to rescue the diver who helped save the trapped Thai soccer team last year. NOW: @joefryer reports from Littleton, Colorado ahead of the 20th anniversary of the Columbine shooting. NOW: @annenbcnews has an update on the measles outbreak. @Miguelnbc has details now on @NBCNightlyNews. Chemical attack massacre kills, injures 100s of people in Syria. @RichardEngel reports. 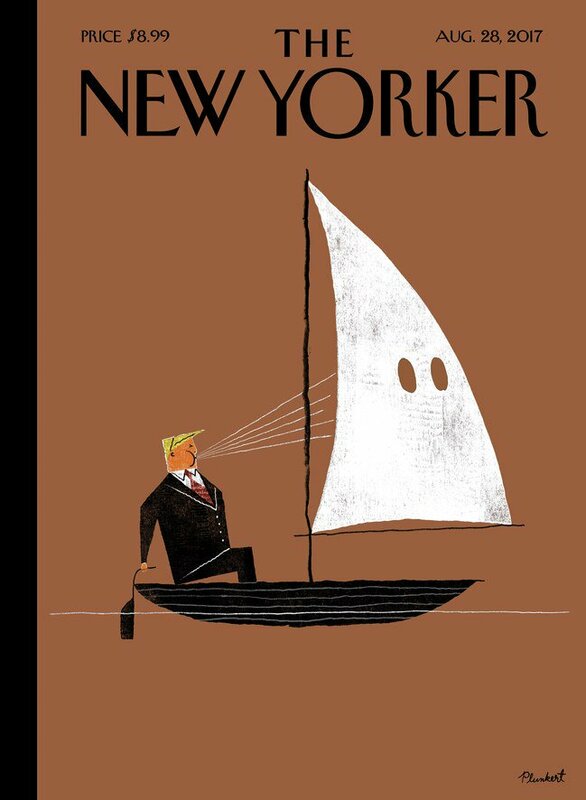 Post-Charlottesville covers of The Economist, The New Yorker and TIME. "The Puerto Rico and the San Juan that we knew yesterday is no longer there," San Juan's mayor tells as she fights back tears. WATCH: After growing up homeless, this boy is over the moon for his new bed. JUST IN: In letter to Pres. 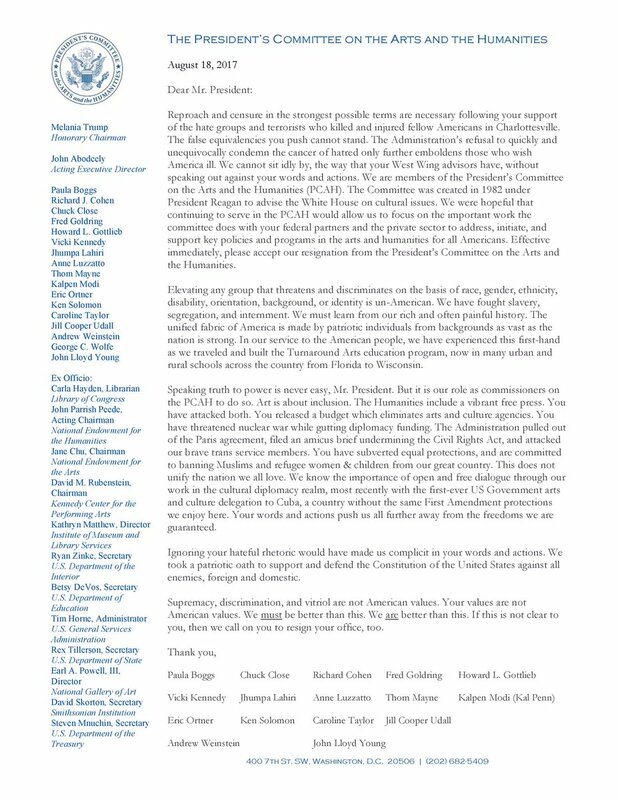 Trump, a mass resignation from the presidential arts and humanities committee. Romanian Pres. Iohannis: "Yes ... I mentioned this issue." BREAKING: “We are dying here … we are going to see something close to a genocide" if we don't get more help, San Juan mayor says.